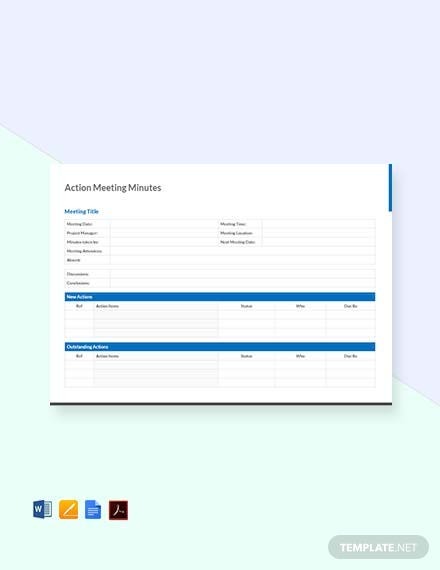 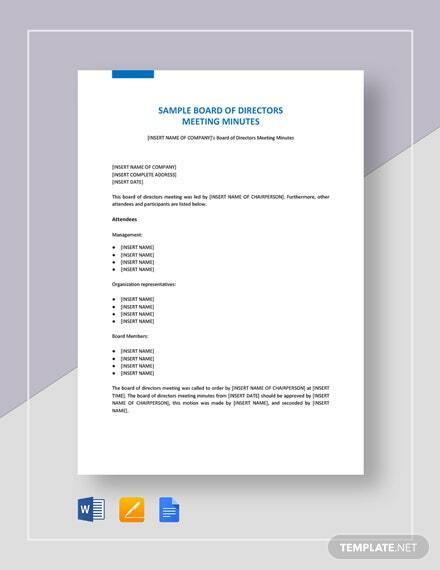 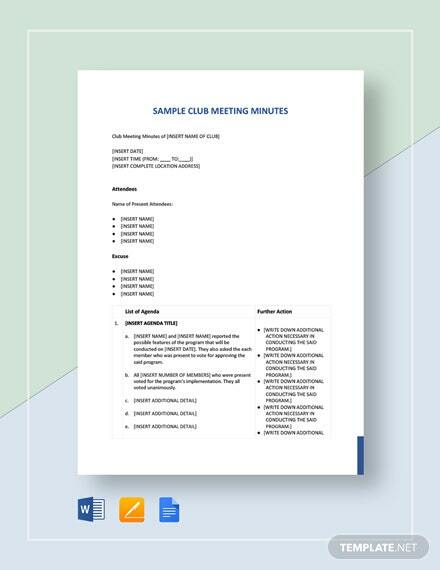 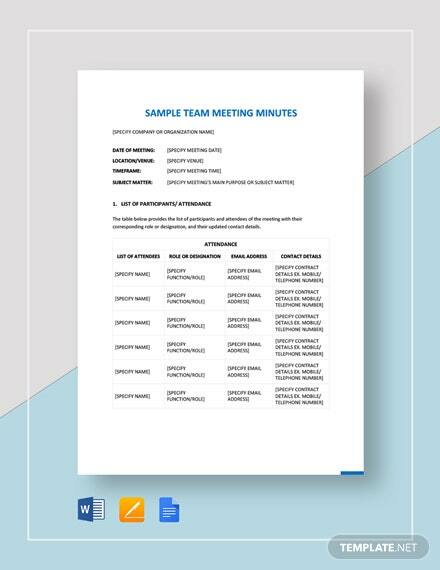 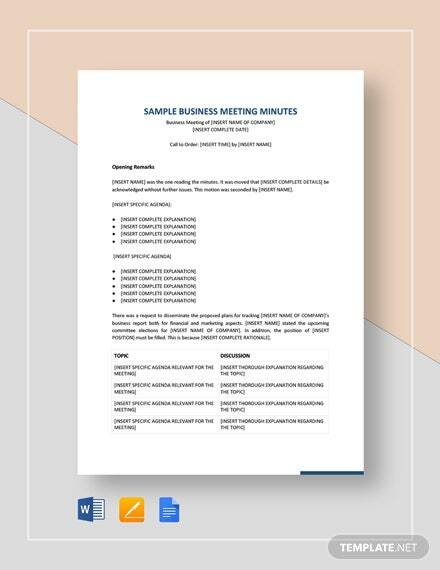 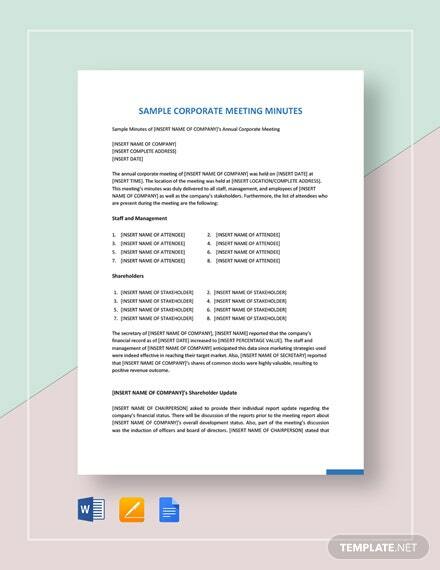 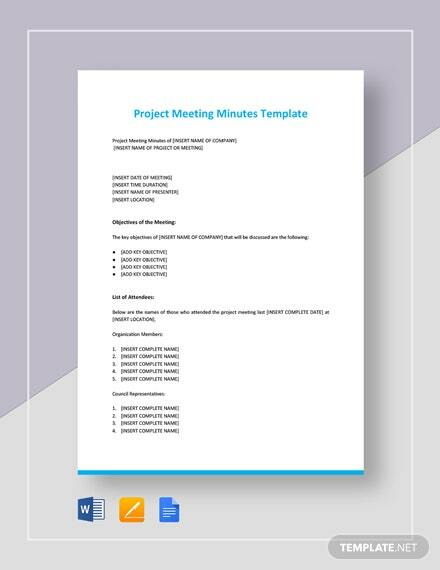 A meeting minutes specifically designed to take note of new and outstanding actions in a company or organization. 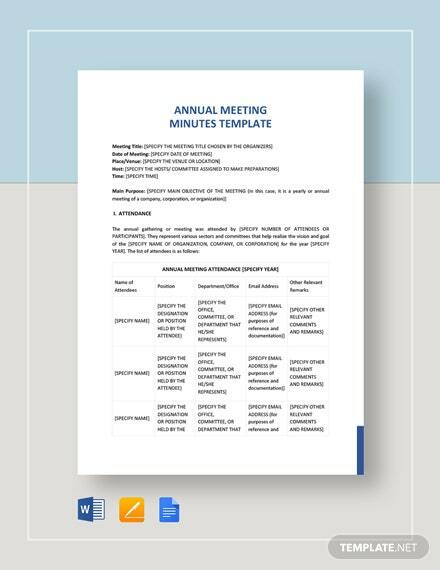 This template is fully customizable and free to download. 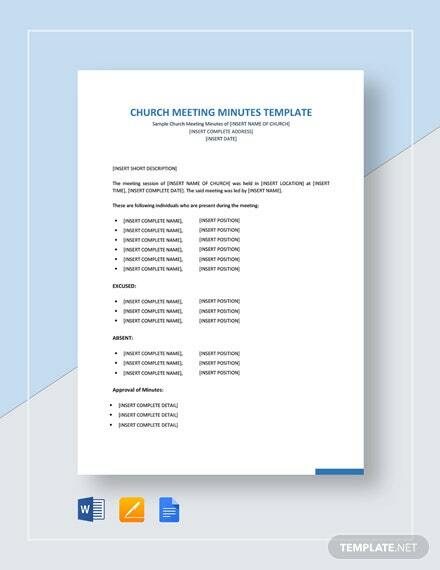 It is also print ready.